No matter how pervasive the stereotype is that seniors get together and play bridge all the time, it is not true. There are many hobbies that senior citizens have, and bridge is only one of them. If you are looking for ideas for great activities to take up, read on! If you want to get out of the sun, there are plenty of indoor activities that also make great hobbies. Try some of these and see what feeds your soul. Coloring can be a fantastic activity for senior citizens. Many senior citizens have picked up coloring because it offers hours of fun, that anyone can do. 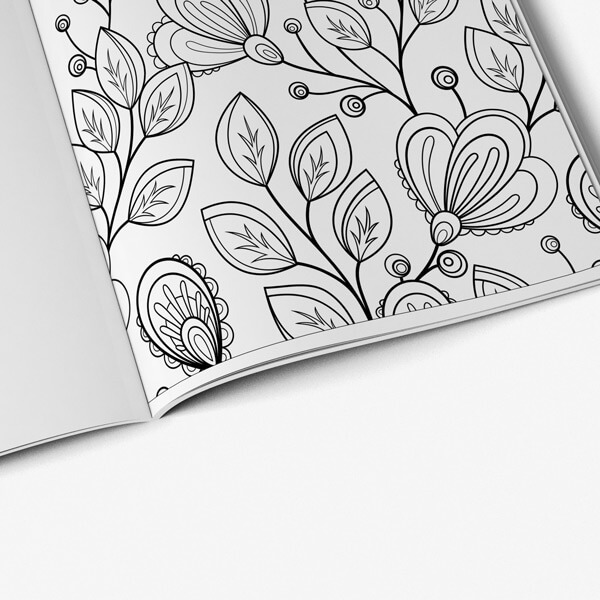 Coloring books for senior citizens are a popular way for elderly adults to pick up a new fun activity. Coloring is not only is fun and relaxing, but it also doesn’t require any physical exhortation. Do you love beautiful pictures and the richness of colored pencils, but the idea of drawing a picture for yourself is intimidating? Are you more comfortable drawing stick figures than anything else? If so, coloring might be the perfect hobby for you. With adult coloring books and adult coloring pages, you can make a gorgeous piece of artwork even if you would usually have a hard time making a credible likeness of a pet rock. And if you are a skilled artist, coloring can still be a super fun activity where you get to revel in the exploration of color without worrying about whether your drawing is perfectly proportional or not. Coloring also helps to scratch the analytical itch, especially if you are a left-brained person. The act of neatly filling in spaces with different colors is very meticulous. If you have always been a natural organizer, or someone who likes seeing things lined up neatly in a row, coloring is going to be like balm for your soul. So whether you are a right-brained, creative type who wants a break from the pressures of creativity or who needs a bit of help gaining the confidence to draw a picture all of your own, or whether you are a left-brained, orderly type who wants to put things in their places and revels in keeping the colors precisely in their spaces, coloring with Art Therapy Coloring are a fun hobby that is sure to satisfy! Everyone has a story to tell, and the longer you live the more of life you have to talk about. Write down your memoirs! You might think that no one wants to read it, but your family and loved ones will want to. And who knows? You might end up writing the next bestseller. If you think in pictures better than in words, drawing or painting might be your ideal artistic expression. Everyone has creativity inside, and now is the perfect time to give it free rein. Get out your pastels or your watercolors and start making art! You will love the feeling you get from letting your creativity take over for a while, not to mention the satisfaction of seeing your art displayed on your walls or in your family members’ houses. 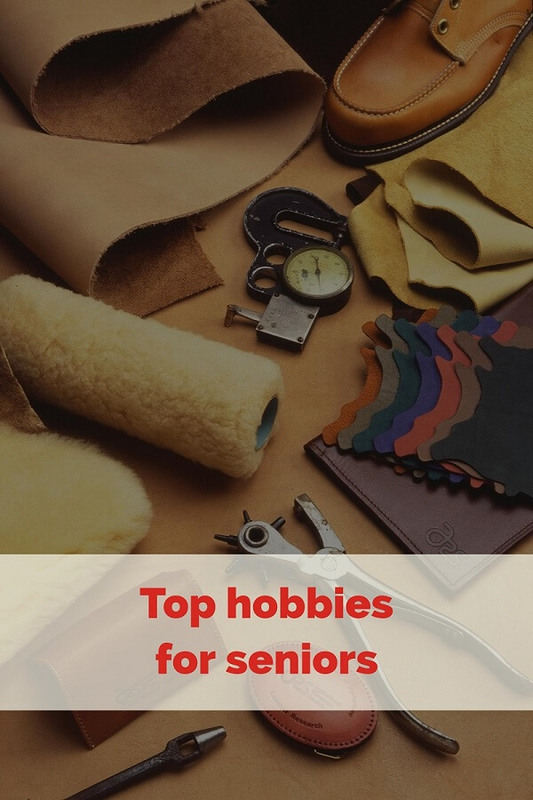 There are many outdoor hobbies that seniors can enjoy. Being outdoors keeps you active and supports your health. It is also just really fun, and it can help with mental health. Just spending some time outdoors can lower stress levels and make you feel happier. You don’t have to hike the whole Appalachian Trail to enjoy hiking as a hobby. Try nature trails as a way to enjoy being outdoors without risking injuring yourself on tricky terrain. Walking is some of the best exercise you can do, and when you do it in the woods, you get to enjoy nature up close and personal. New studies have shown that getting soil microbes all over your hands can actually help prevent or even treat depression and anxiety. Yes, digging in the dirt is good for your mental health. There is nothing quite like the satisfaction of tending plants and watching them grow, and then of course if you plant an edible garden you get to eat fresh, healthy foods too. If you have trouble bending down, you can plant your garden in raised beds or containers for easier care and possibly even better results. Whether you swim in an indoor pool or an outdoor pool, swimming is one of the best activities you can do to stay fit. Swimming is a total body workout, but it is completely zero-impact. This means that you can get a good, hard workout and your knees and hips will feel amazing afterwards. There is a reason why swimming is so popular for seniors – it is because it lets you stay strong without risking injuring yourself.